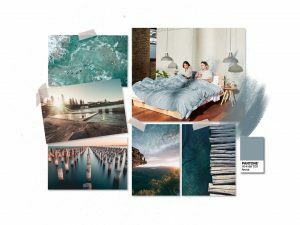 When selecting the colours for our All Seasons Twill range, we did extensive analysis of the colour forecast by Pantone, and then re worked the colours to make them inline with what is “Koala”. We then ran through all colour options through our dedicated Product team, and conducted research through our Koala Klub. 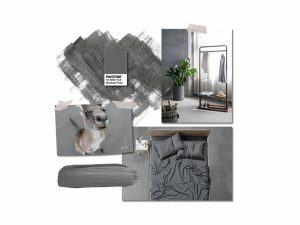 The chosen palette is a nod to this season trends, and will work seamlessly into any home due to the wide range of colour options. Bluegum is inspired from soft Australian sunsets and delicate ocean hues. Bluegum is a soothing neutral for those who shy away from colour but want to add a subtle variation to their home. Midnight Blue evokes the colour of deep water and remote skylines. We wanted a denim tone that has a soft and laundered look. 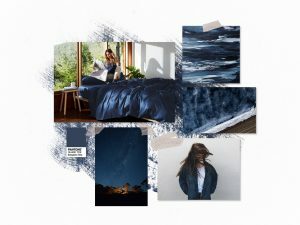 For those who want a coastal, colour palette, coordinating the Midnight Blue and Cloud White will offer a crisp, refined interior. Cloud White serves as a beautiful base to seamlessly layer and mix all colours from our All Seasons Twill Range. We selected a soft white which is refreshingly modern when coordinated with any of our colours. We wanted to create a range that could be mixed and match to compliment any home. Slate Grey brings in an urban element, and an emphasis that less is more. Slate grey is used to ground the palette. 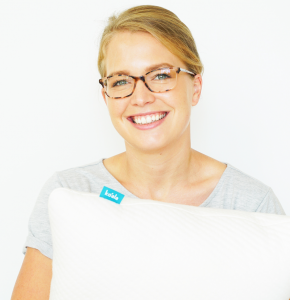 Hi my name is Kellie, and I’m the Soft Furnishings Product Specialist here at Koala! I studied Fashion & Textiles design at the Western Australian School of Art, Design & Media. I have worked in the fashion and textile industry for 9+ years. At Koala I look after anything and everything soft furnishings related. This involves following latest trends to select right colours for our new sheets to designing covers for our mattress. Anything that has a fabric I am involved. 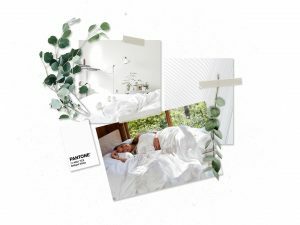 My design aesthetic is simple and trans-seasonal. I love to design products that don’t date, they will have hidden features that are not noticeable on the first glance.